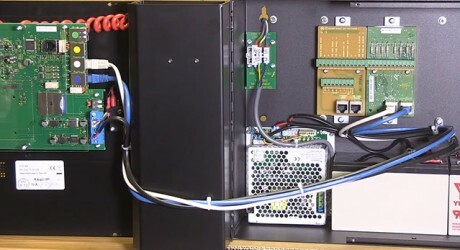 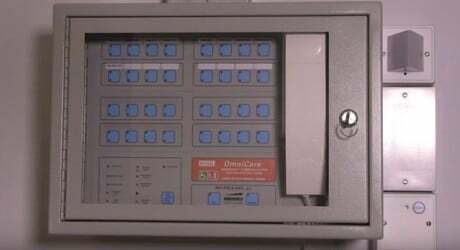 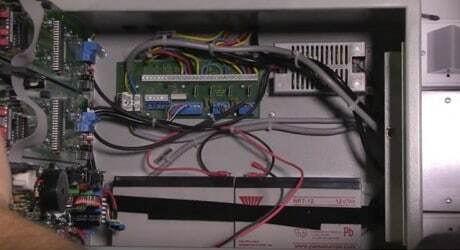 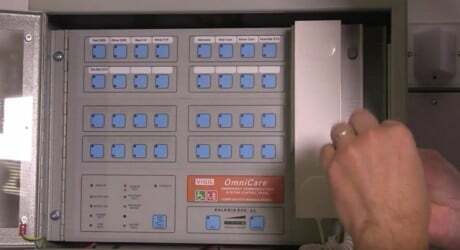 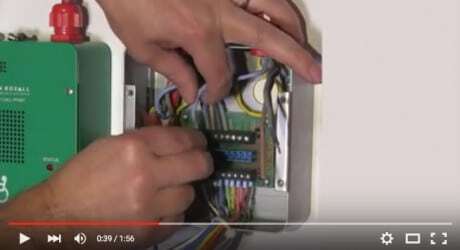 A selection of step-by-step videos to provide a visual guide for various stages of installing an Omnicare Emergency Voice Communication (EVC) system. 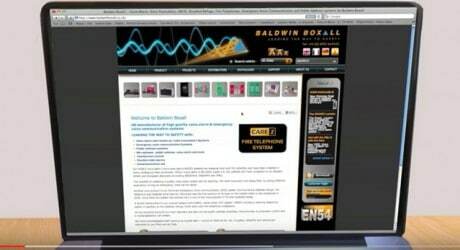 Below you will find a collection of videos which we hope you will find useful. 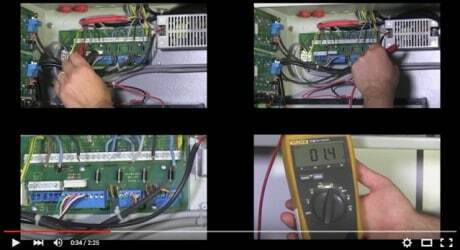 These videos have been produced in response to the questions that are most frequently asked of our technical team.